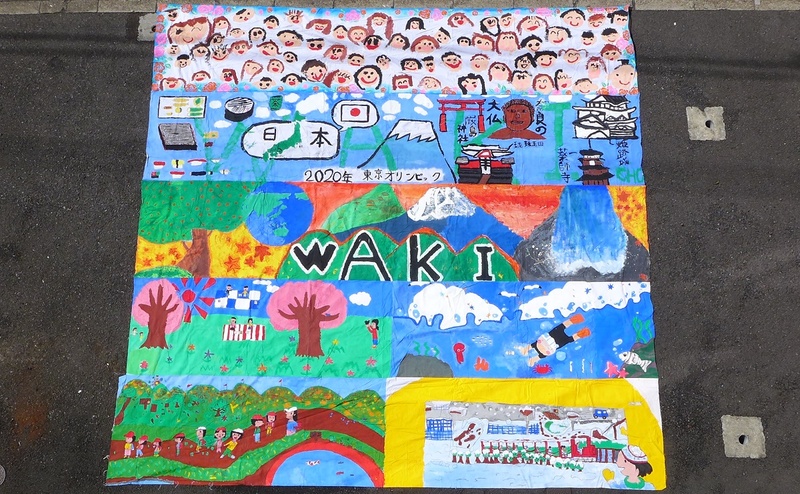 The Biggest Painting in the World 2020 Waki Town was completed at Waki Kindergarten, Waki Primary School and Waki Junior high school in Waki Town, Yamaguchi Prefecture. 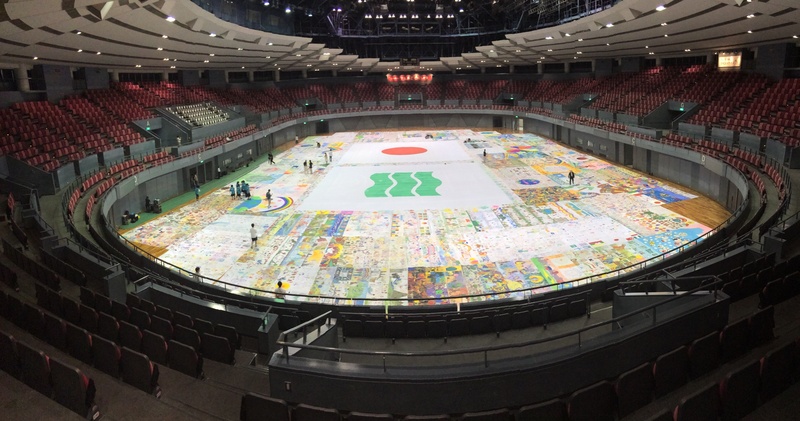 Had a talk on the Biggest Painting in the World at the mayors meeting of Yamaguchi Prefecture held at Yamaguchi City. 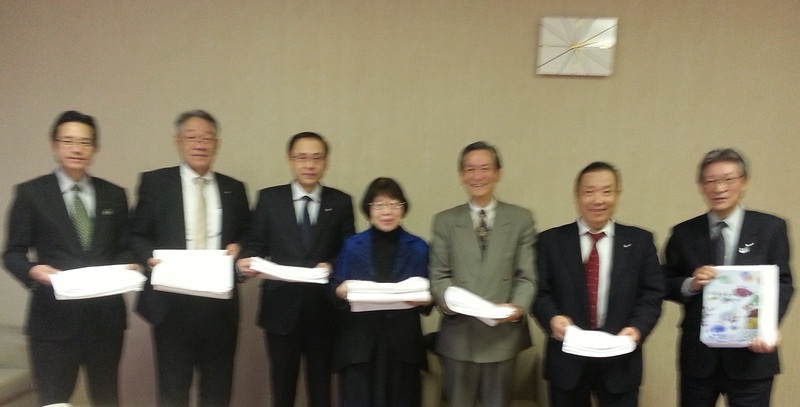 All of the six mayors agreed to participate in the project. 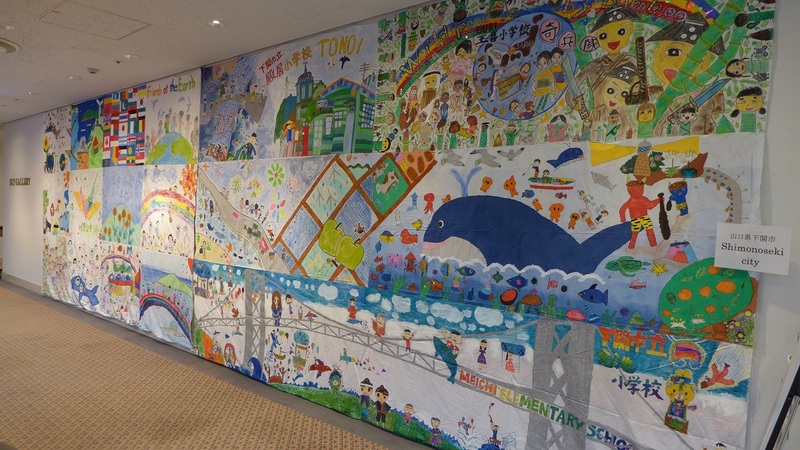 Our hearty thanks to Mr. Minoru Ishimaru and Mr. Atsushi Honda, who are both the representatives of our project in Yamaguchi Prefecture and accompanied us to the meeting.